Commitment to quality. Passion for customer service. Care for people and the environment.  For 75 years, M&B Hangers has been producing hangers in the United States with an integrity that you can trust and hang onto.